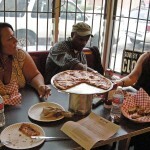 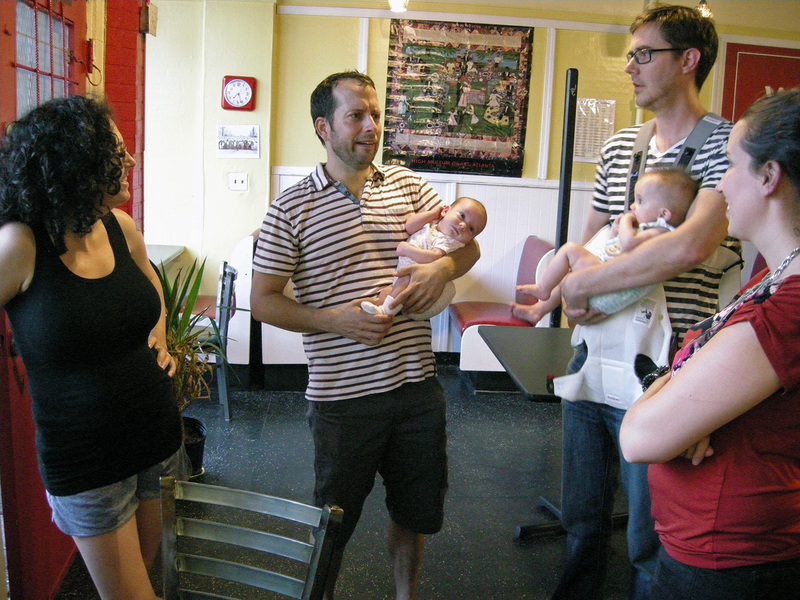 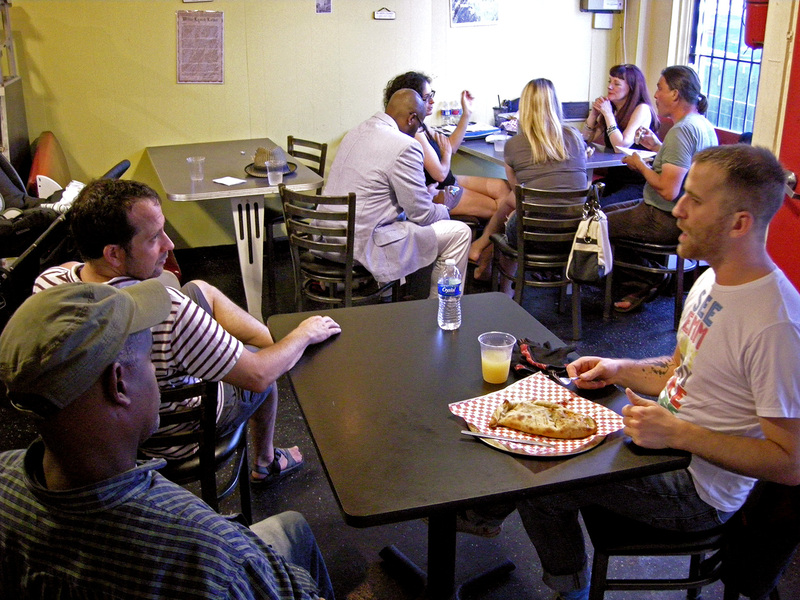 Neighbors got together, as every third Thursday of the month, to enjoy pizza at Westview Pizza Café. 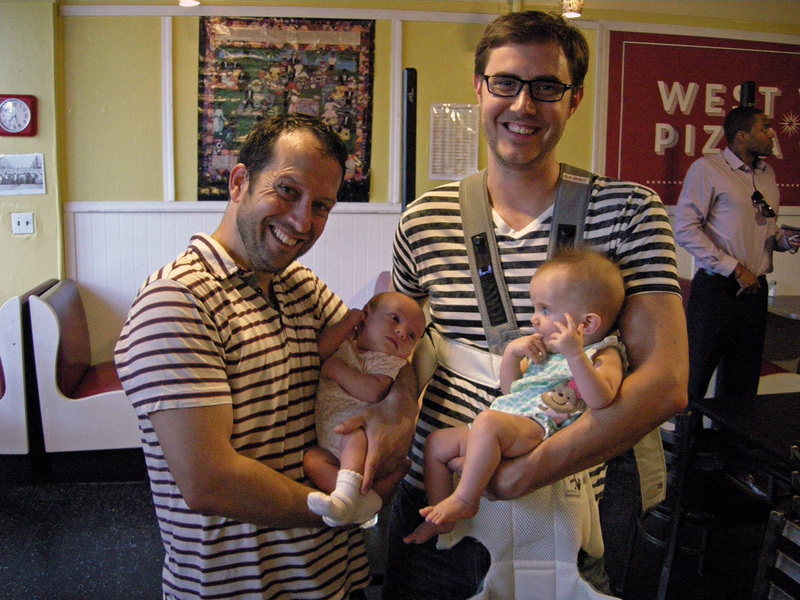 We are especially fond of the photo of our two new dads – who coincidentally dressed like twins for the evening! 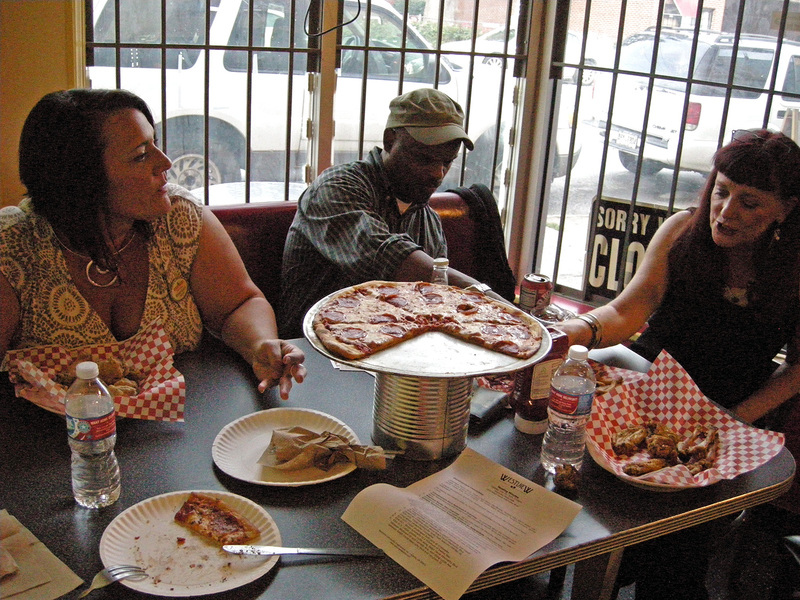 To see photos of the Westview Pizza Night please view the photo gallery below or visit our Westview Facebook page.